Comprehensive protection for our little ones’ teeth. Our dental care program encompasses not only treatments but also prevention, teaching children how to brush and take care of their teeth. You won’t find the price of the adaptive visit on our list. We treat our little patients as guests, our most important guests, and we charge them nothing for making contact with us. If need be, or on patient’s request, we will project cartoons on the ceiling during treatment, and after the visit every child is given a surprise gift. 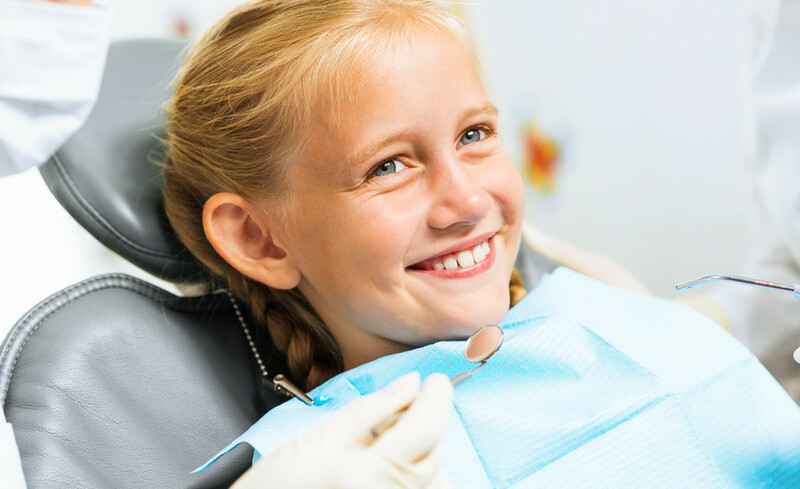 Children and adults who are our patients are subject to a Dental Care program. It provides free inspection twice a year and guarantees accepting an appointment within 24 hours (excluding weekends and holidays) in case of pain complaints. Painless treatment does not mean treatment under anaesthesia. We encourage you to find out for yourself that high qualifications of our personnel and modern equipment allow for such treatment.